The dream of linking Asia and North America by rail moved one step closer with the conference, Intercontinental Magistral Eurasia-America, held last month in Yakutsk, Russia. 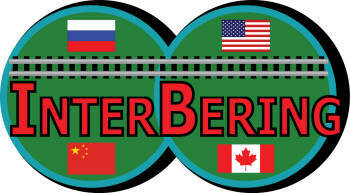 The conference ended with the agreement to push for a rail link between Russia and Alaska via a tunnel under the Bering Strait. The tunnel would dive under the ocean for approximately 65 miles to join the two continents together. 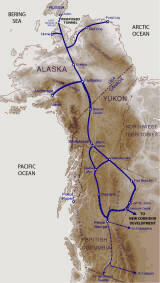 The route proposed would leave Siberian land at the small settlement of Uelen and make landfall in the USA at Cape Prince of Wales near Nome, Alaska. 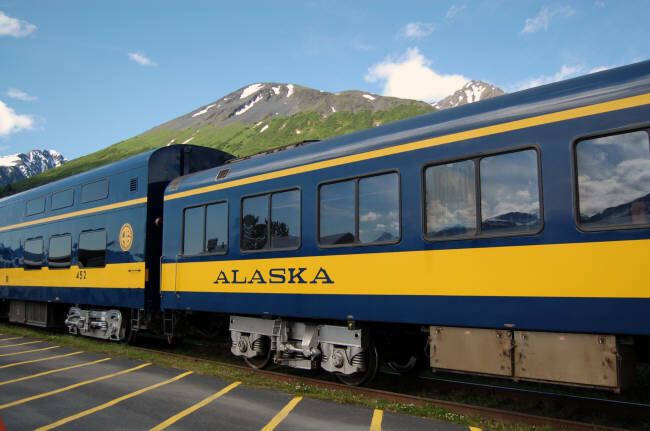 The rail connections, once into the US territory would then go through Canada's Yukon Territory, where from a nexus at Watson Lake, freight shipments could progress through Alberta or British Columbia south to the lower 48 states. At this time, the project is strictly Russian. The conference was organized and attended by Russian politicians, engineers and economists. According to the Conference notes, the idea was floated to the Americans during George W. Bush' s presidency when there was some interest in buying oil from Russia. The Russians, however, are prepared to start on the ambitious project now. 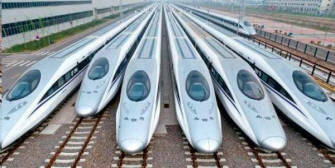 The first phase of the project would be to connect the Siberian town of Yakutsk to the Trans-Siberian Railway, a distance of about 500 miles. The underwater portion is approximately 65 miles and could be built for an estimated $1 billion per mile. Optimistic forecasts predict that the route would pay for itself within ten years. Interbering, an investment proposal agency has released their statistics and projections which include as many as 50 000 jobs in construction of the rail link as well as thousands of support jobs producing the cement, steel and other components of the link. They are touting the possibility that this project can be funded by private investors. The possible payoff for this project is great. With a rail connection between the two continents, goods could be transported more efficiently than by air. Freight from China could easily be routed by train rather than sea shipments. The Siberian territory has big mineral deposits and forests that could be exploited and the proposed tidal electrical plants in Siberia could sell electricity to the USA. 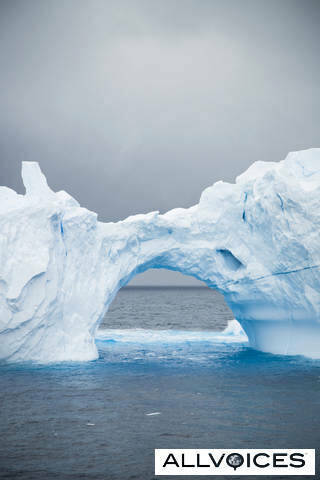 As the sea ice retreats in the Arctic, countries bordering the Arctic Ocean are scrambling to assert their claims to what is expected to be a bonanza of mineral and hydrocarbon resources and this would be an efficient way of moving the goods. At this time the proposal does not include a passenger component, but train buffs dream of an all train trip from London to New York.